Apache Royale PMCs wants to recognize third parties that provide software or services to Apache Royale to further the goals of the project. Your support helps make Apache Royale a great technology! 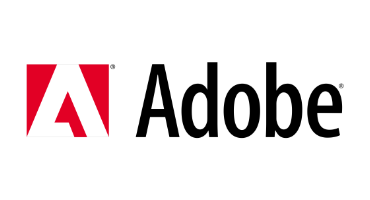 Our journey started when Adobe donated Apache Flex, the project from which Apache Royale was born, in 2011. Since then, Adobe has provided full time contributors to the project; this has been a huge help in Royale’s development. 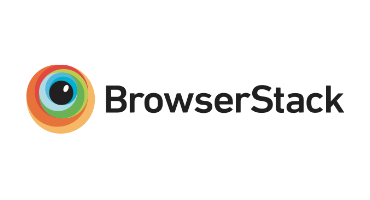 Thanks to BrowserStack for donating an Open Source license for the Apache Royale Team to help us test the code and our technology across many browsers and platforms. Codeoscopic has helped Apache Royale from its beginning with full time contributors and a preproduction website infrastructure server that simplifies website development and deployment. 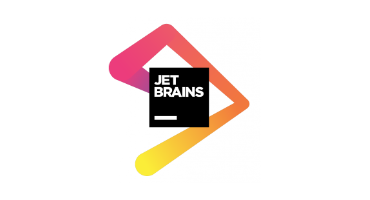 JetBrains has helped PMCs and committers in this project with its IntelliJ IDEA open source license. 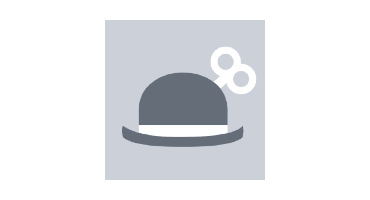 This has made it more simple for contributors to develop the Apache Royale code. 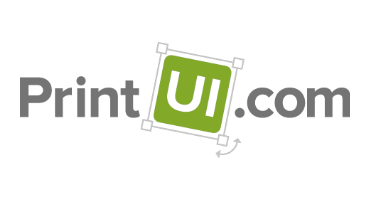 From the beginning of the Apache Royale project, PrintUI has provided full-time contributors who have helped with both coding and management of the project. 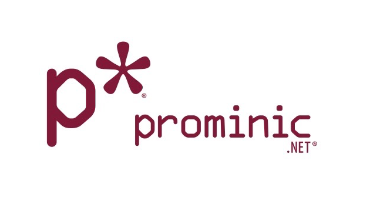 Prominic.NET has been beting for Apache Royale through its Moonshine IDE from the beginnings of the project and its developers are part of our PMCs that work as well on Apache Royale project to enhance and maintain it. These are companies that are known to have helped the project. If you know of others please let us know!